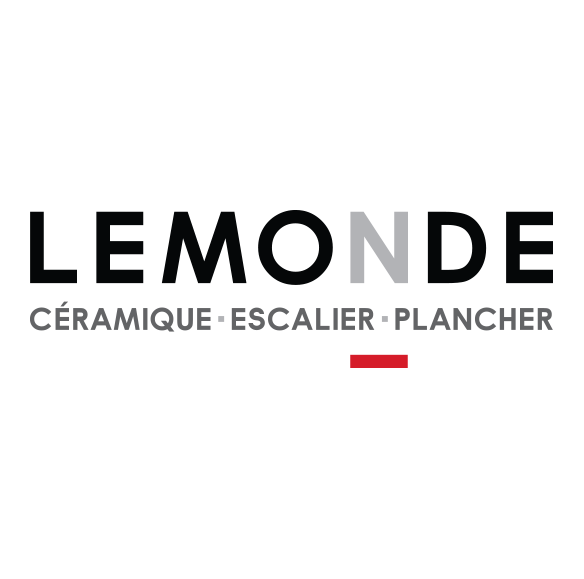 Since 1976, LEMONDE is the leader in the field of floor coverings on the South Shore. Our team is dedicated to providing a service that exceeds expectations with the help of high quality, state-of-the-art products. Specialized in interior flooring, our showroom is one of the largest in Quebec. With thousands of quality products on display and with our team of seasoned experts, you'll find the floor covering of your dreams, tailored to your lifestyle and budget. Our showroom offers thousands of quality flooring that follows the latest trends in both design and technology. Whether it's ceramics, wood floors, luxury vinyls, carpets or stairs, it's always best to feel and examine the different products to choose the model of your dreams. With the help of our team of passionate experts, you will find the rare pearl. Evolving in the residential and commercial markets, we offer a personalized service at all stages, from sales to installation. Entrust the installation of your flooring to our certified professionals to obtain a result that exceeds expectations. Our hassle-free turnkey service for installing your flooring is the solution for guaranteed satisfaction. LEMONDE is proud to offer a range of LEED-certified products, sustainable flooring that is safe for your health and is energy efficient. LEED is an internationally accepted certification for the design, construction, and operation of high-performance green buildings. It provides building owners and operators with immediate performance using durable materials. Specialized in painting and dyeing, MF Paints offers a diverse range of high quality, washable and durable products. 100% from Quebec and in business since 1967, the company offers a wide selection of shades and finishes for all interior and exterior projects. Efficient and environmentally friendly, MF Paint products meet Canadian environmental standards by offering low or zero VOC products. Specialized MF Paint products allow you to cover all surfaces with high-performance paints.